Dr. Lightbulb has provided a list of questions she needs answered, and a list of her favorite websites to use for research. Put the number of the website where you find the answer to each question in the last column. All Research Checklists will be collected when you finish. The class as a whole will review the findings and check for accuracy. The teacher will send the results to Dr. Lightbulb. Is the existence of water essential for life on Earth? Does water cover around 10% of the Earth's surface? Is drinking water needed for humans and animals to prevent dehydration? Are trees the smallest plants? Has oil only existed for 10 years? Is oil found deep under the Earth's surface? Can oil be used for medicine, makeup, paint, pens and clothing? Is soil a complex mixture of berries and dust? Does soil serve as media for growth of all plants? Does soil help the atmosphere? 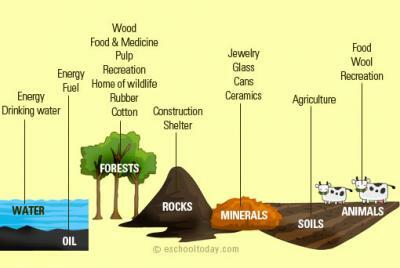 Does soil act as a filter to clean water? Is air made up of nitrogen and oil? Do plants need air to live? Is coal found in plants? Is coal considered a sedimentary rock? Is solar energy obtained from the moon? Can solar energy be used to create electricity? Can solar energy be used for heating,cooking and electricity?